The property comprises a modern detached single storey warehouse/industrial unit of portal frame construction with plastic coated cladding to the elevations below a pitched roof incorporating perspex roof lights. The property is fitted with glass fronted integral offices to the front which are fitted internally with carpeting, heating and lighting. 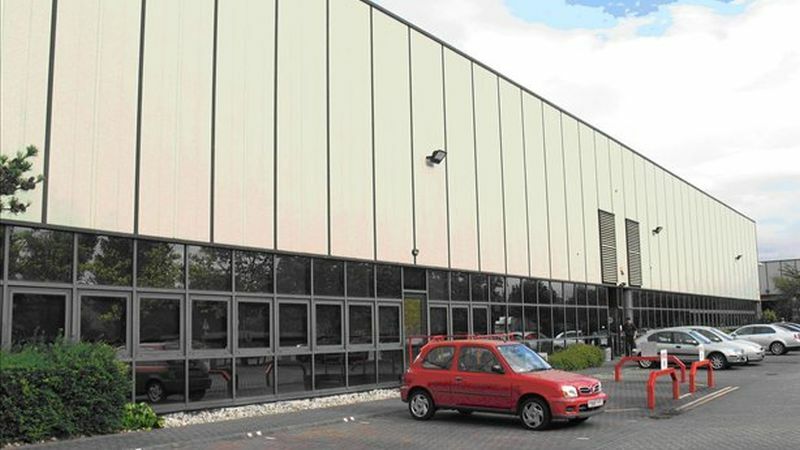 Externally the property has separate commercial, vehicle and car access from Tameside Drive with its own service yard to the rear of the property and an extensive car park to the front. Location: The property is located on Tameside Drive on the established Holford Industrial Park in Witton which is off the A4040 Brookvale Road approximately 3 miles northeast of Birmingham City Centre. Witton is an established industrial/warehouse location that has attracted many large companies due to its proximity to Junction 6 of the M6 (Spaghetti Junction) which is approximately 1.5 miles southwest of the property. The M6 connects with the M5 to the west and the M42/M6 Toll/M40/M1/M69 to the east. Terms: The property is available on a full repairing and insuring lease for a minimum term of 5 years or multiple thereof with 5 year upward only rent review. Rates: 2005 Adopted rateable Value £475,000.